On May 18th, 2017, TELL will be one of the contributors to Thinkery 21, a regular event when the Thinkery - Austin's children's museum - is opened up to adults only. 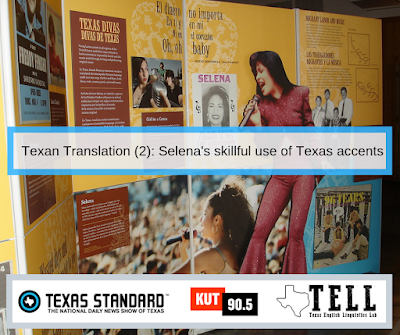 The topic of this month's Thinkery 21 is "Texas" -- and who better to provide an introduction to language in Texas than TELL! We will have games that introduce old-time Texan words, words that are trending in different cities in Texas on Twitter, as well as games for Texans who speak Spanish. There will also be a dancefloor and a bar. Come on down, y'all! For more info and tickets, check in with Thinkery 21.